What a brilliant, fun and prestigious night! Last evening saw the third Birmingham Awards take place at the Edgbaston Stadium. The Birmingham Awards was once again headline sponsored by Birmingham City University, alongside category sponsors Pathway Group, Riverdale Insurance & South & City College Birmingham. Live music was provided by the Walsall Wallaz and Beat Asylum, guests were also treated to a stunning performance from CircusMash. Drinks were in full flow courtesy of our drinks sponsor NA Consulting and food was provided by Simply Mahirs. The delectable cuisine was perfectly fitting for a night celebrating the very best Birmingham has to offer. Needless to say, when it came to the winners, the level of excitement and tension was palpable. Some of the most coveted awards and winners of the night included Brummie of the year which went to James Wong and Lifetime Achievement Award which was awarded to Tom Ross. The crowd moved to the after party after the awards was over, which saw yet more fun, laughs and partying. The Birmingham Awards are grateful to all our judges for there hard work and commitment: Safaraz Ali, Tim Andrews, Judith Armstrong, Debbie Assinder, Paul Cadman, Tony Elvin and Ed James. Finally a big thanks to all our sponsors and supporters including Headz Up Business, Tag Network Midlands,Vibrant Networks, Hollywood Monster, Hotel Du Vin, Visit Birmingham, Dluxe Magazine, Jas Sansi & Social Frames. We look forward to seeing you all next year on 24th November 2018 at Edgbaston Stadium! Click the link below for photos from the big night. 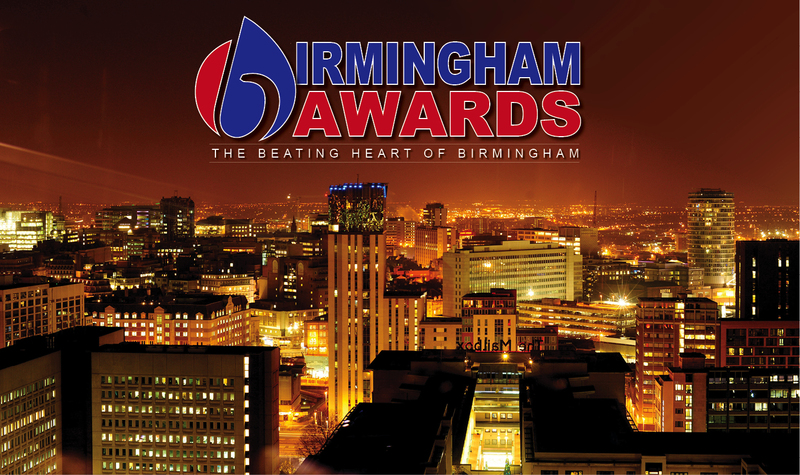 Next:Nominations Open for 4th Birmingham Awards!